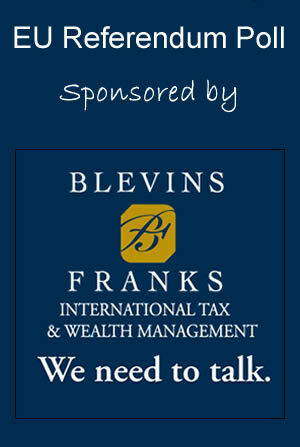 The Expat EU Referendum on BayRadio – Brought to you by Blevins Franks – Have your say! 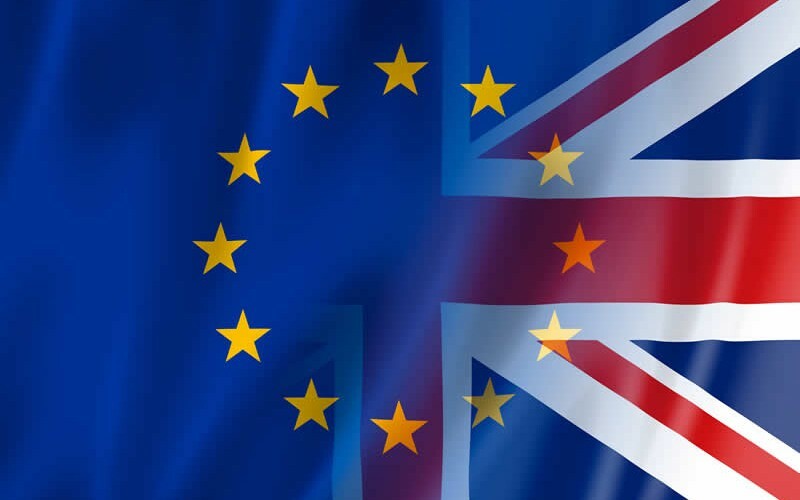 Have your say by using the BayRadio EU Poll below on Britain’s in-out referendum on membership of the European Union. Should BRITAIN stay in or get out of the EU?